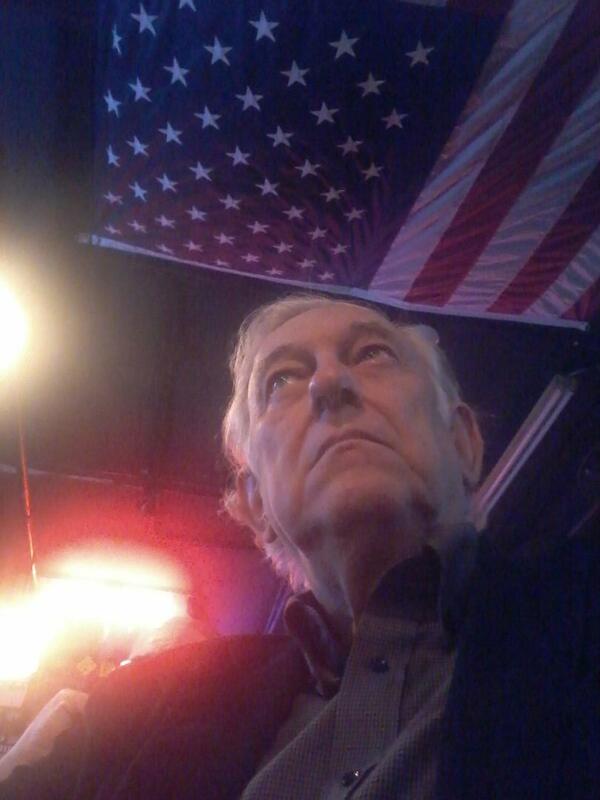 A Disgruntled Republican in Nashville: Scandal at the TNGOP. Republican legislators demand Walker Ferrell be terminated. 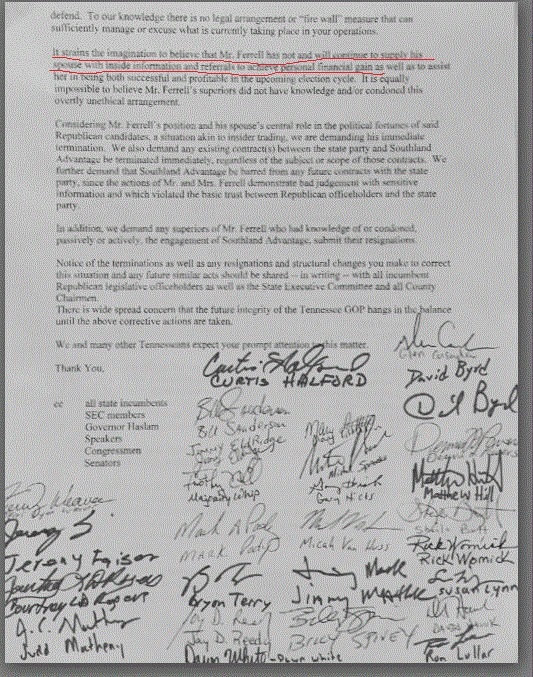 Scandal at the TNGOP. Republican legislators demand Walker Ferrell be terminated. 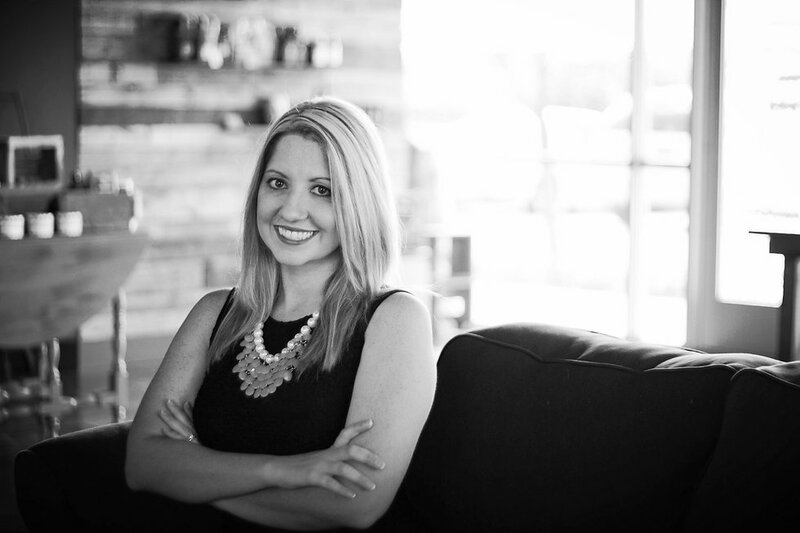 Ferrell is married to Taylor Ferrell and Taylor Ferrell is the sole proprietor of Southland Advantage and Southland Advantage is seeking clients who are challenging incumbent Republican political office holders. This is clearly a conflict of interest and certainly appears a violation of Party bylaws. Several member of the state legislature have signed a letter to Chairman Ryan Haynes demanding the termination of Walker Ferrell. If this is all true, and I have no reason to believe it is not, this is an outrage. I agree that Mr. Ferrell should be terminated. 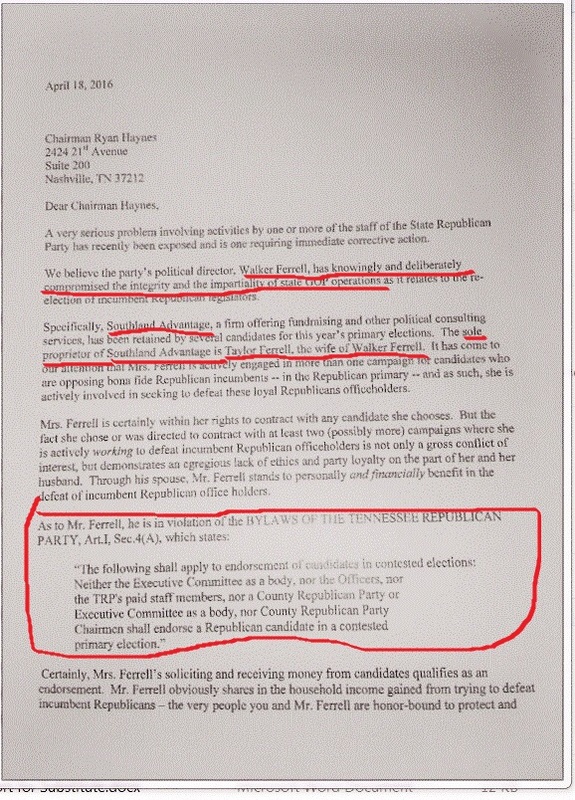 This is not the first time something like this has happened at the TNGOP. The Party has a history of this sort of thing. 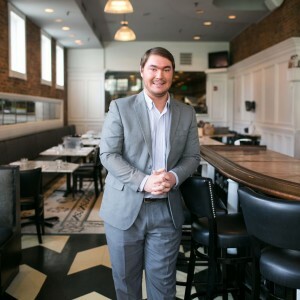 There is a current member of the TNGOP Executive Committee who has provided his professional campaign services to serves Democrat Party clients and who works to defeat Republican candidates yet has access to Republican strategy and has a vote on how much money will be appropriated to fund the Republican candidates he is working to defeat, and yet the Party allows him to continue to hold his seat. I am very disappointing that the Party allows this situation to continue. I am disappointing that there is a climate of corruption at the TNGOP that makes anyone think that financially benefiting from a position with the Party is appropriate. The bylaws should be enforced and people who are serving the Party to enrich themselves should be terminated or purged. Below is the letter signed by various members of the state legislature. The quality of this copy is poor but with effort one can read it. If someone will send me a clearer copy I will replace this poor quality copy with one easier to read.